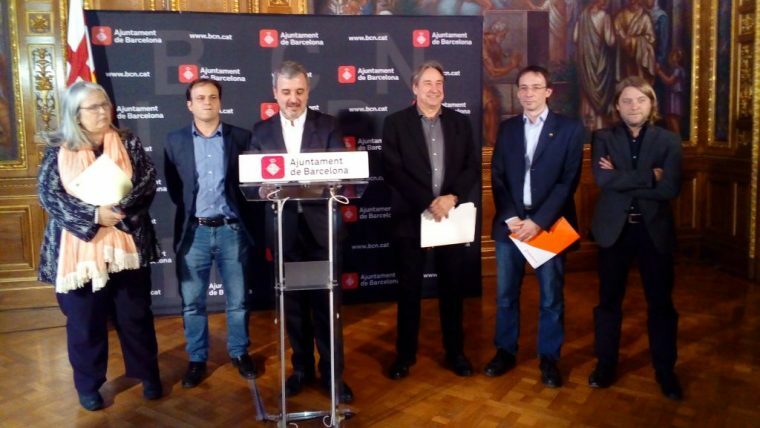 The non-permanent commission of the municipal committee to study the candidacy (made up of BComú, PSC, Grup Municipal Demòcrata, ERC and C’s) considers that a bid from Barcelona to host the Winter Olympics in 2026 is unwarranted as there is no certainty that the project would have sufficient support and there is not enough time to put together a winning project. The president of the commission, Jaume Collboni, highlighted the fact that the decision has been taken with consensus from all participating groups. The possibility of Barcelona bidding for a later edition of the games remains open, providing the bid adapts to the new directives by the International Olympic Committee (COI) and that the feasibility of the project is assured. The report by the commission, set up on 24 July 2015 and consisting of seven work sessions, also suggested that for any future candidacy a new commission would need to be set up, to be led by the Government of Catalonia. In its final conclusions, the commission sees the continuity of the current plan as necessary for the promotion of winter sports, and reiterates the city’s commitment to the economic, sporting, environmental and cultural development of the Pyrenean municipalities.